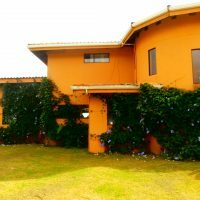 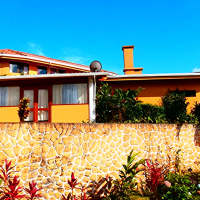 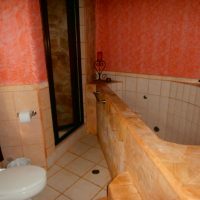 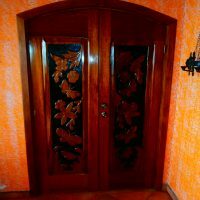 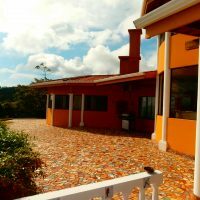 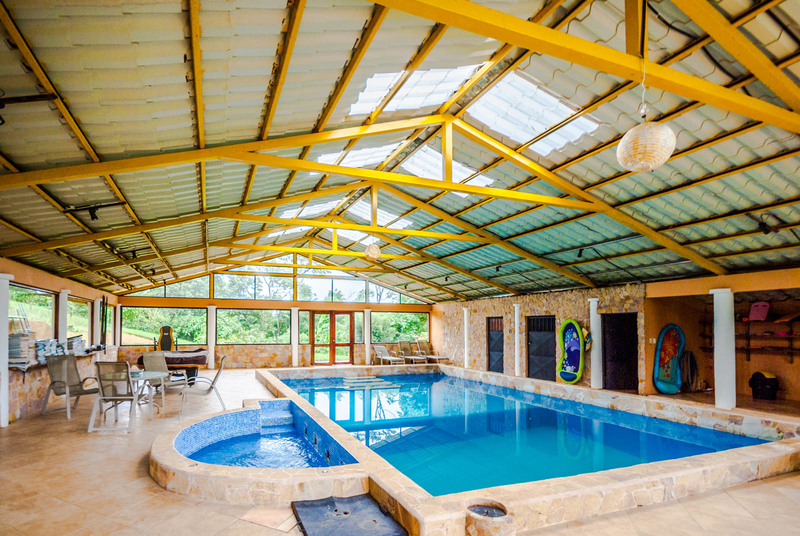 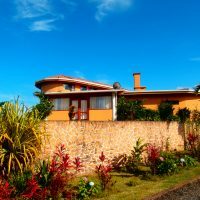 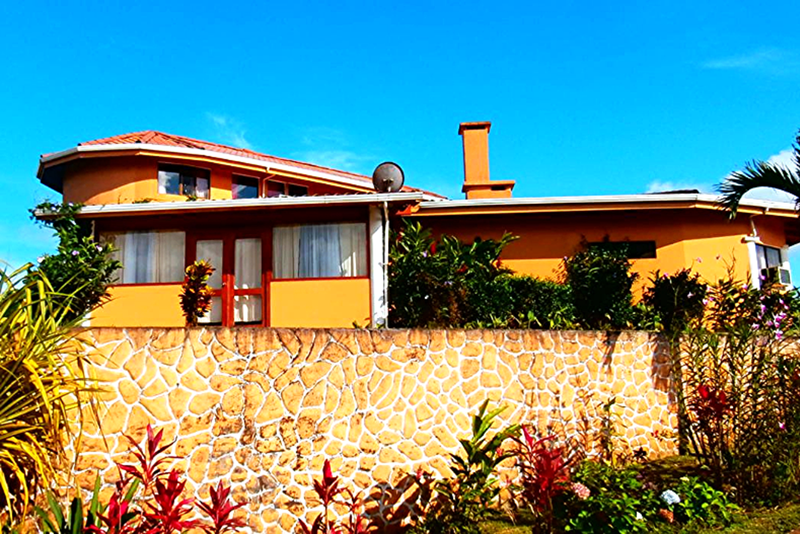 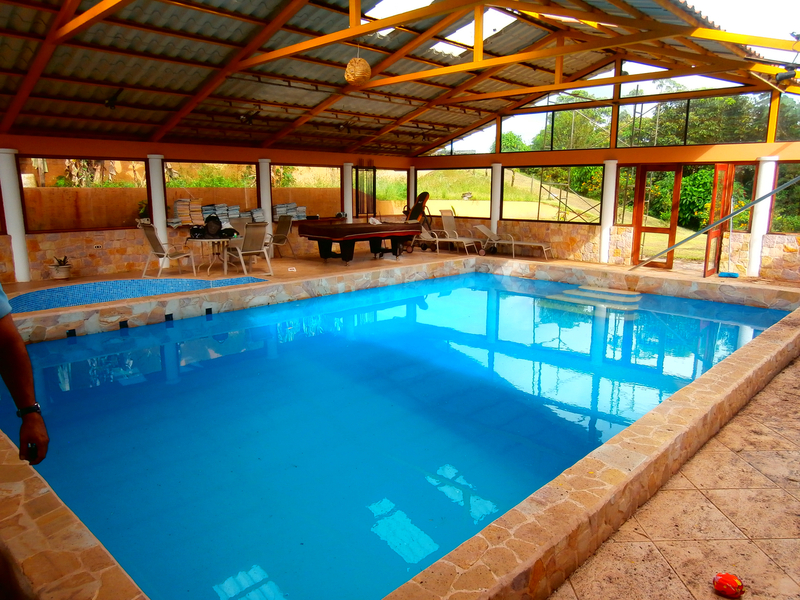 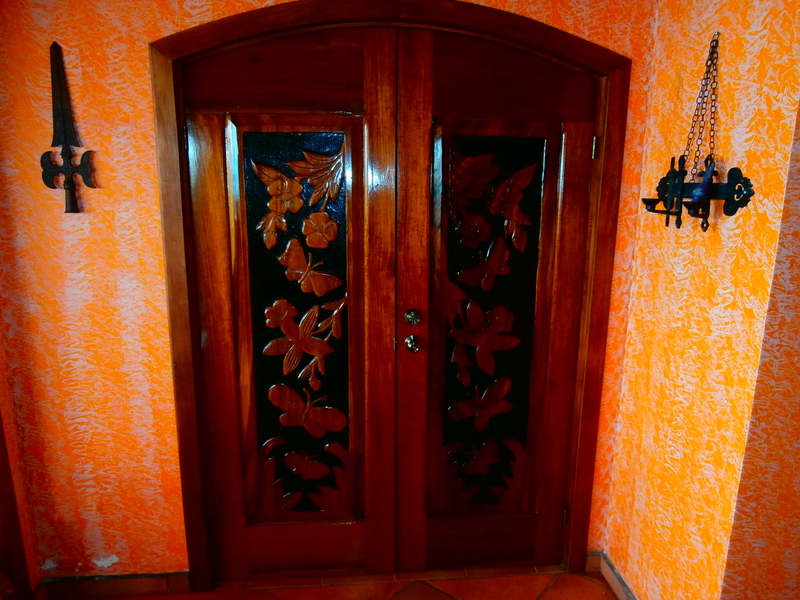 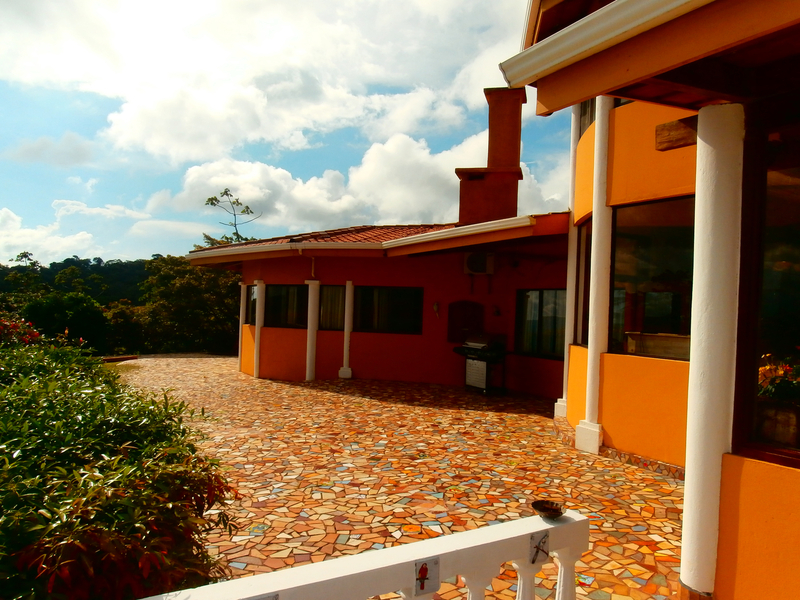 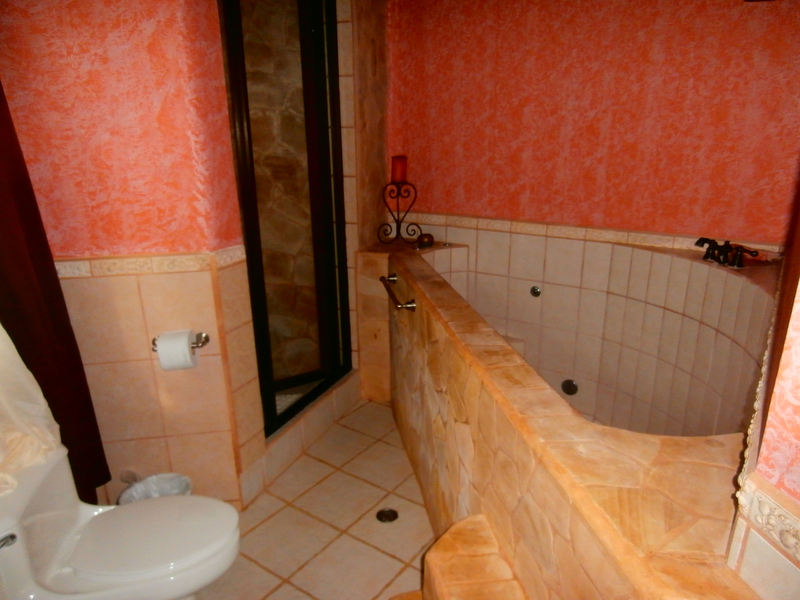 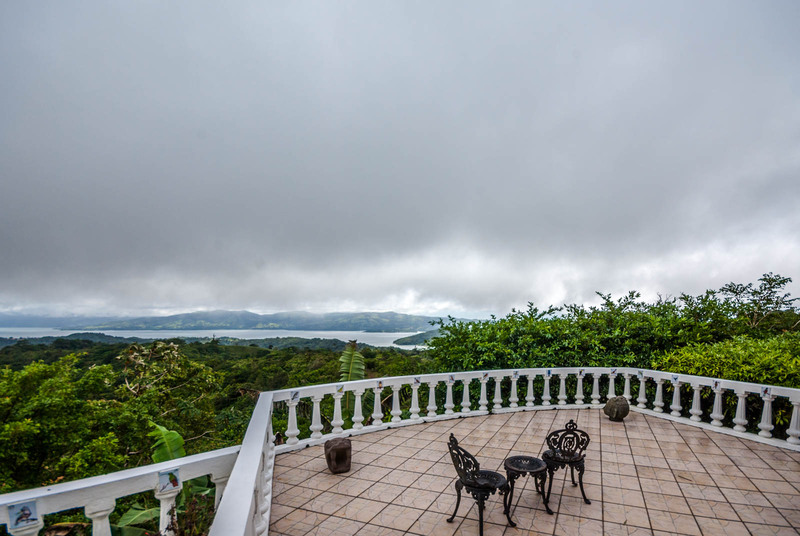 Very spacious house with seven bedroom, indoor swimming pool, 4 1/2 acres and stunning lake & volcano view. 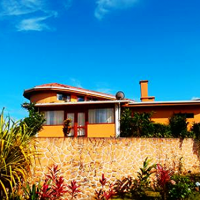 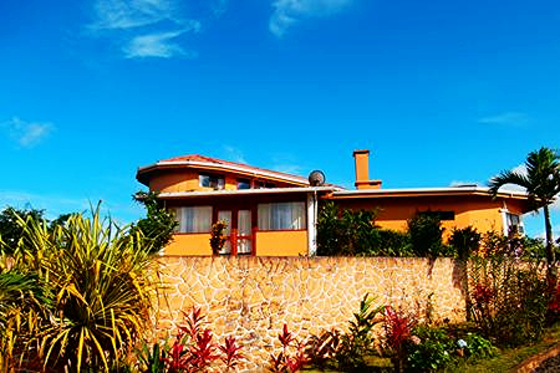 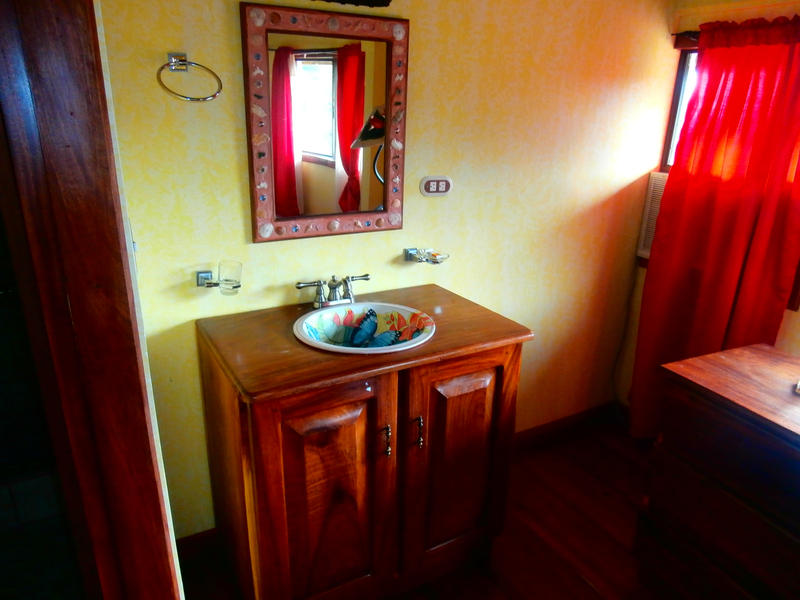 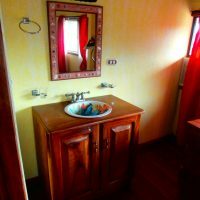 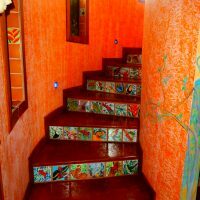 Fully operational hotel or holiday rental villa in a great state of repair. 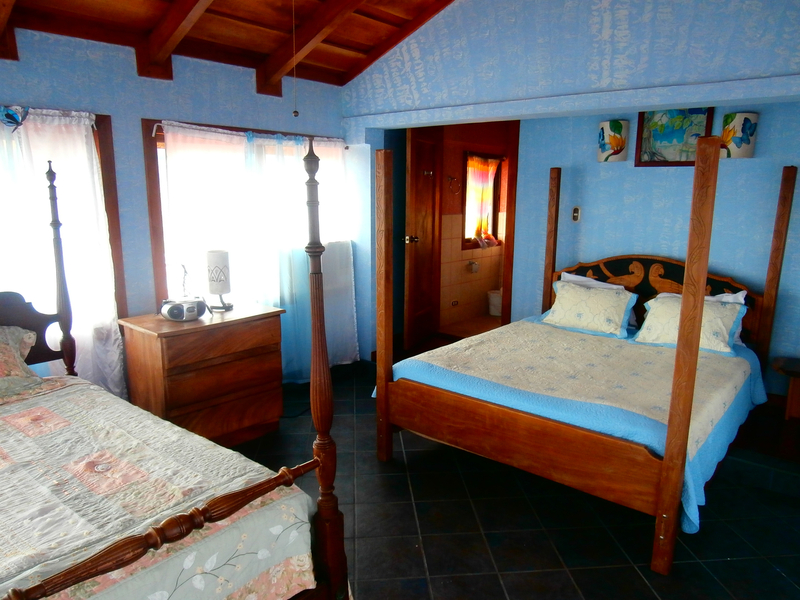 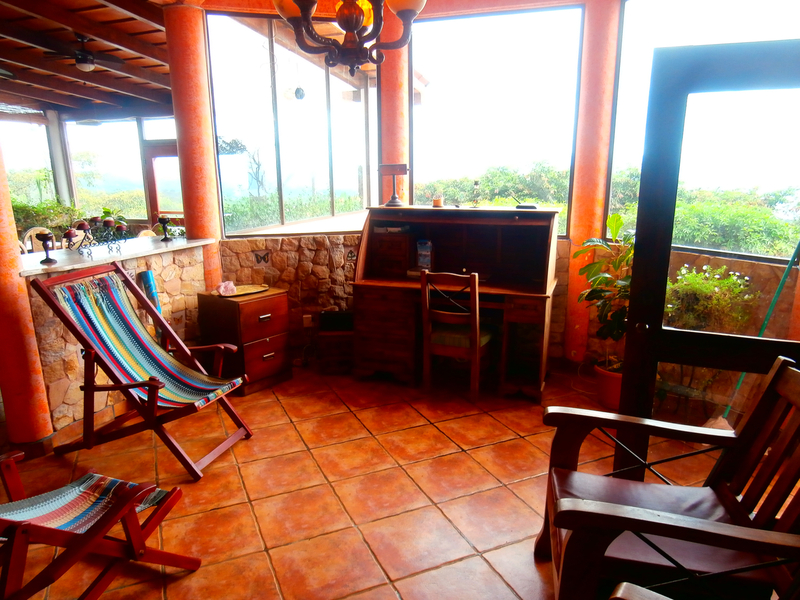 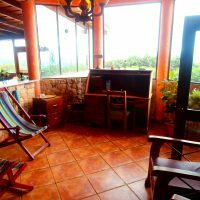 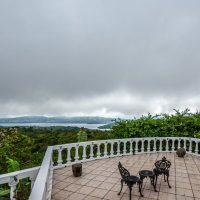 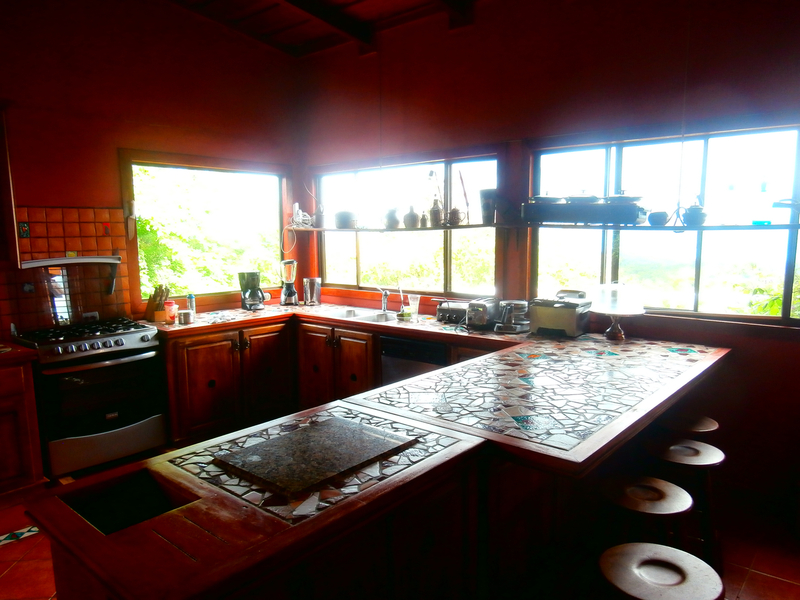 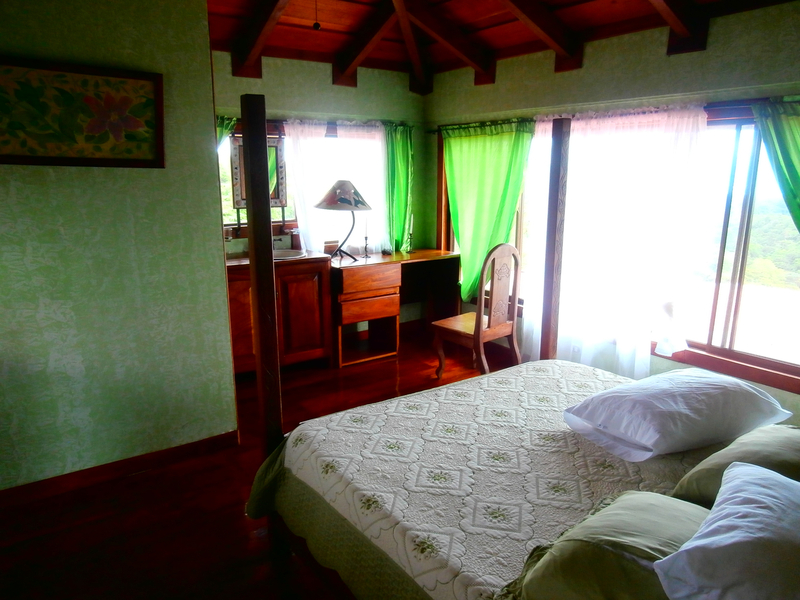 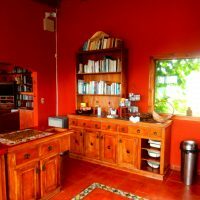 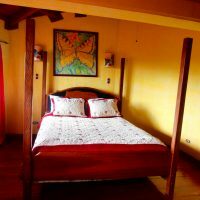 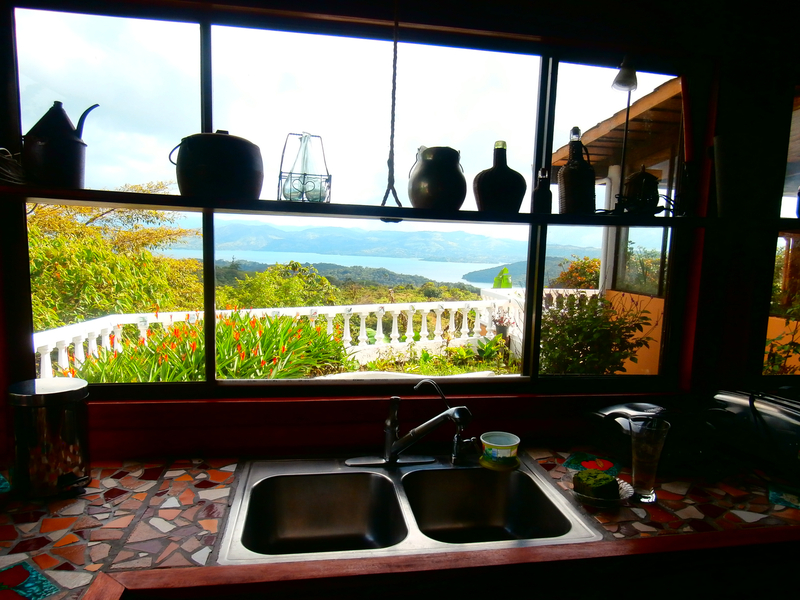 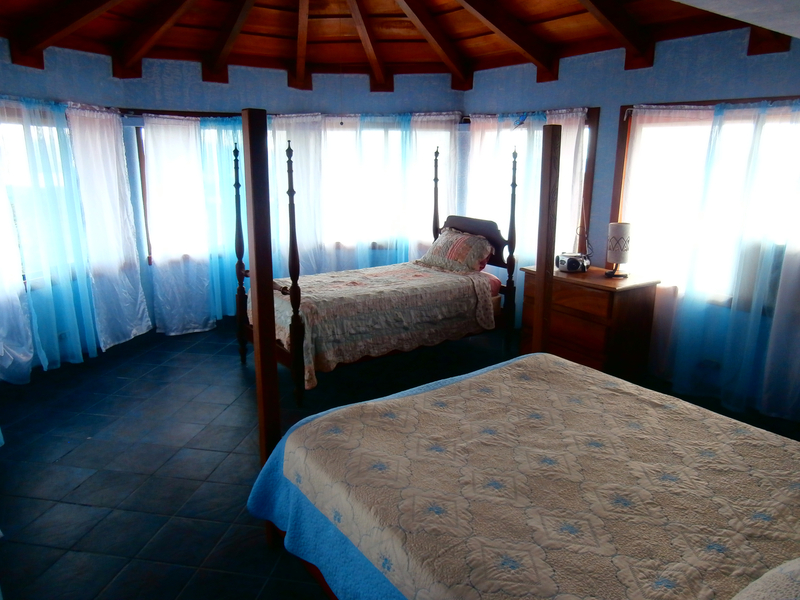 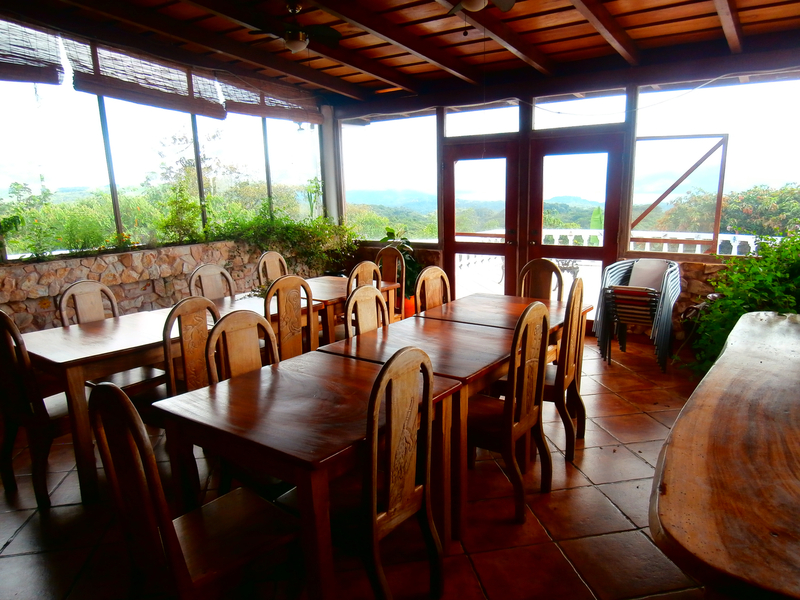 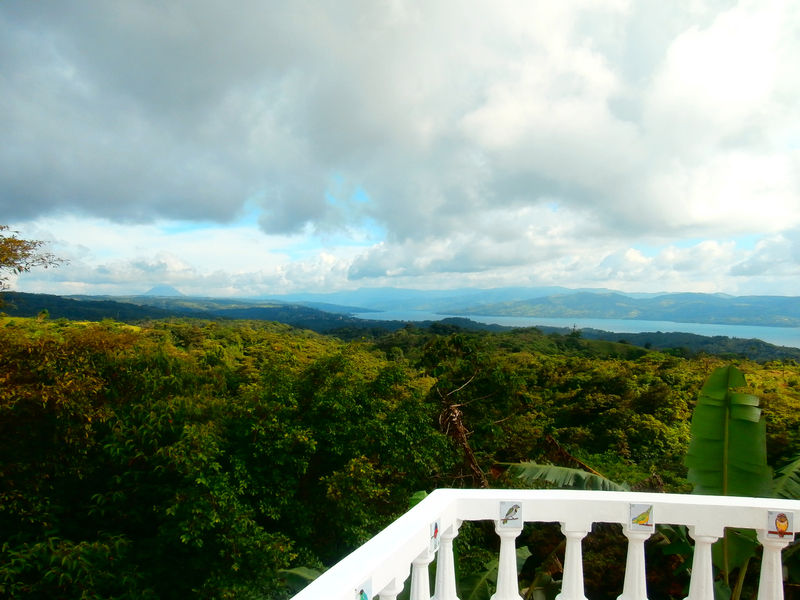 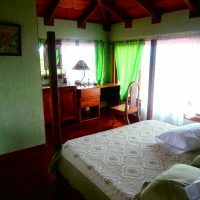 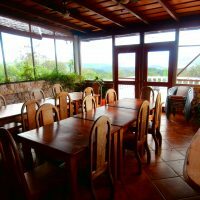 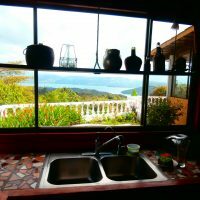 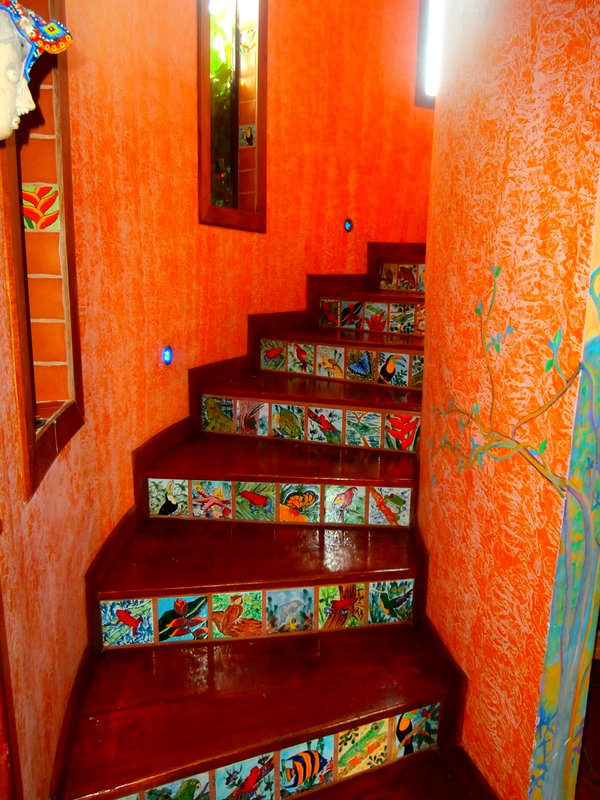 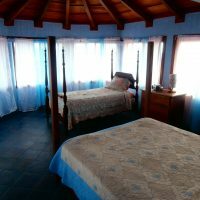 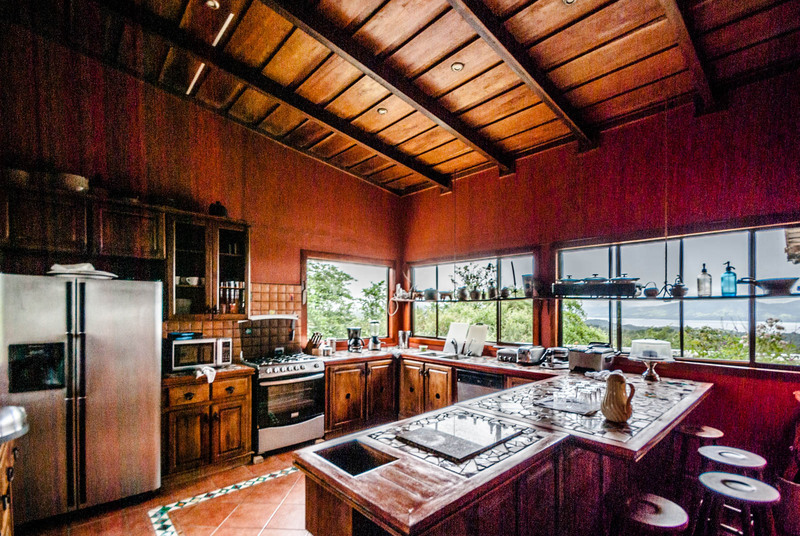 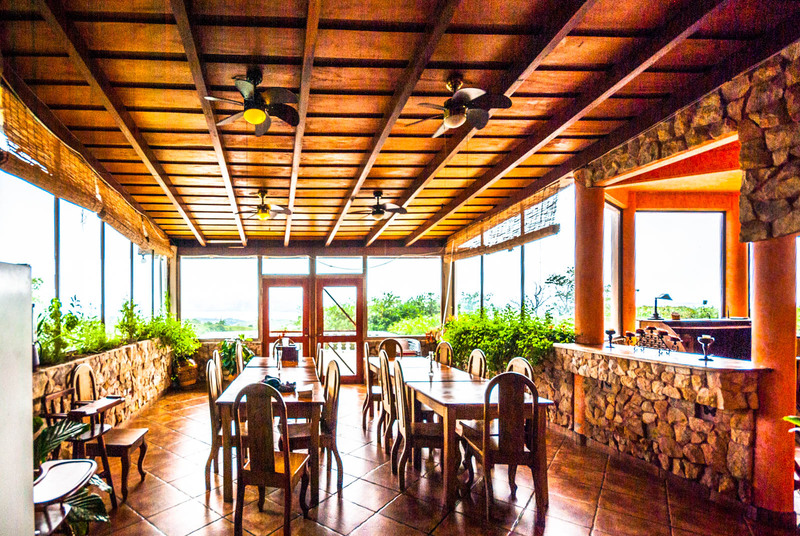 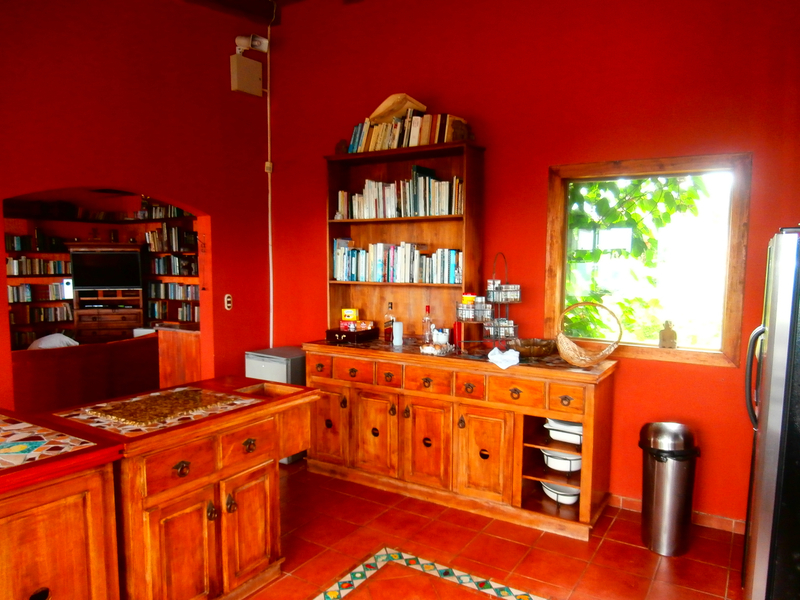 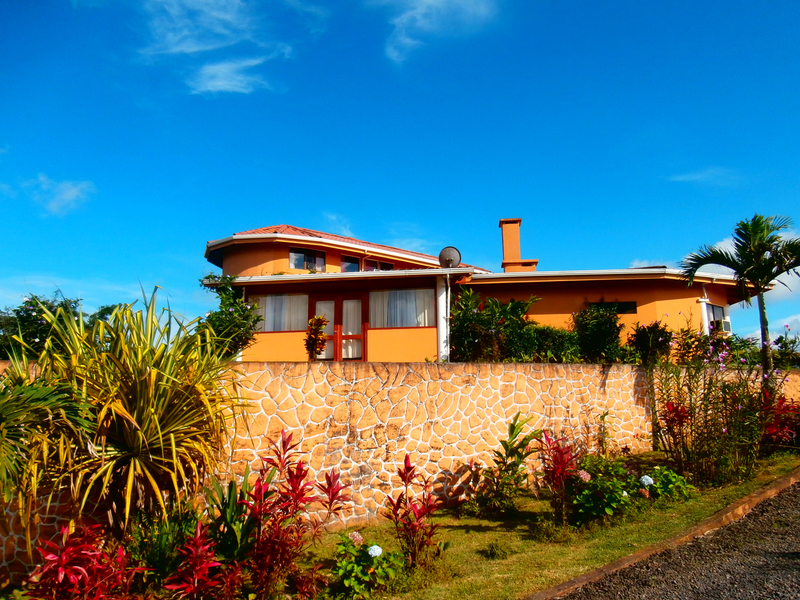 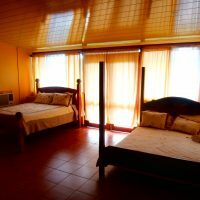 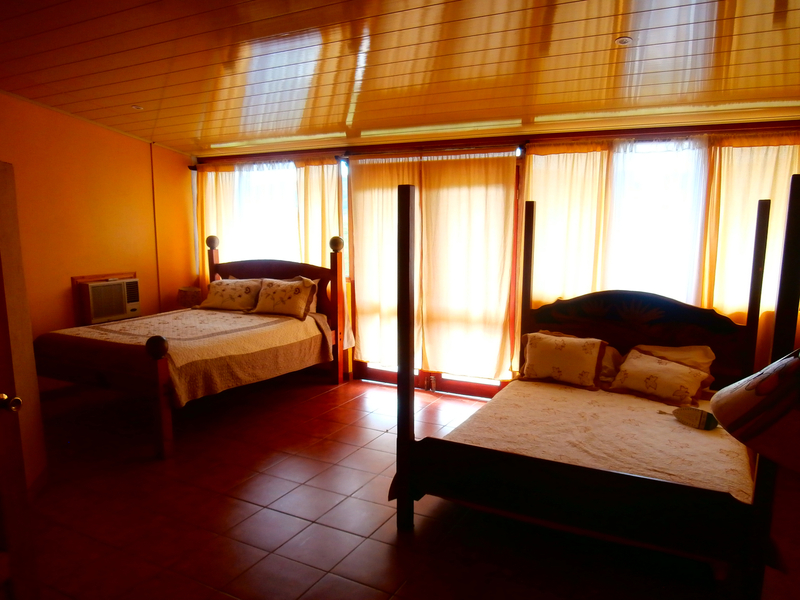 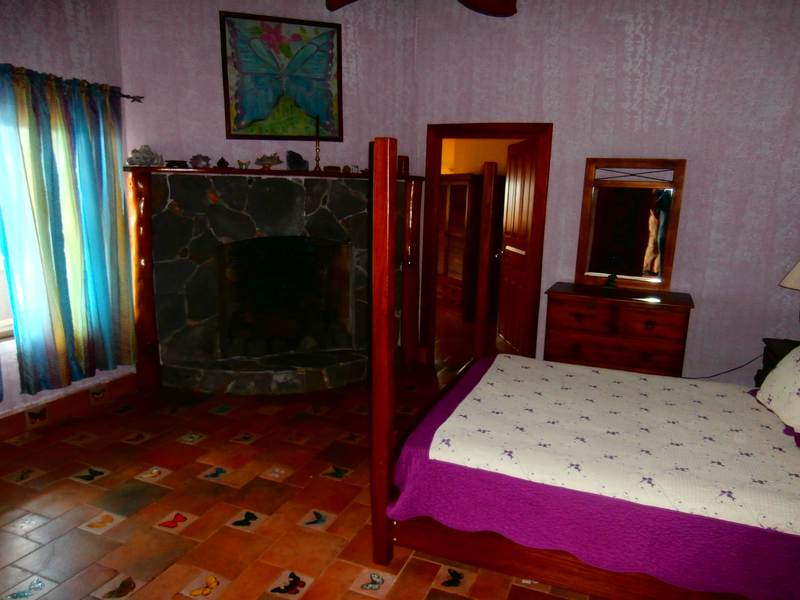 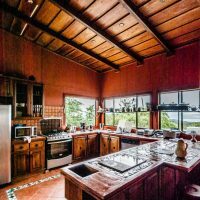 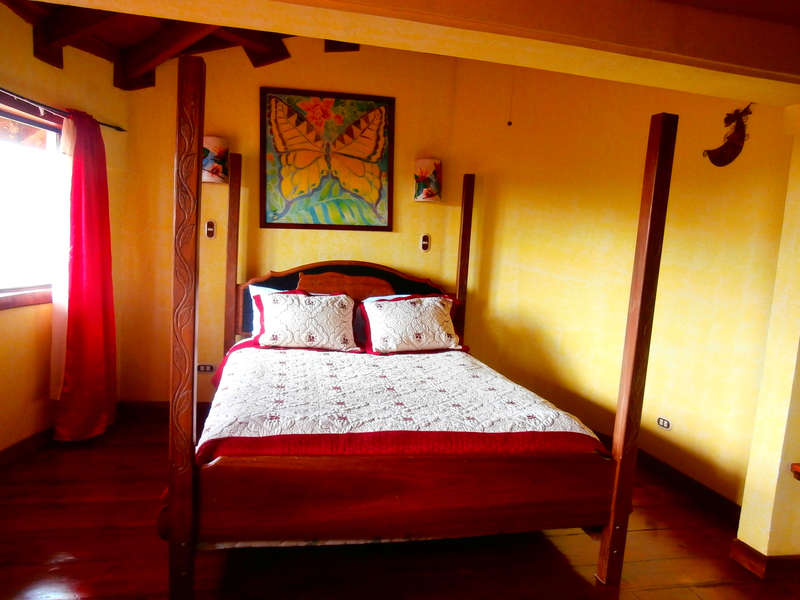 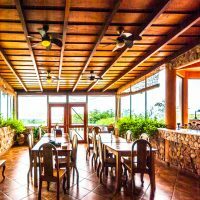 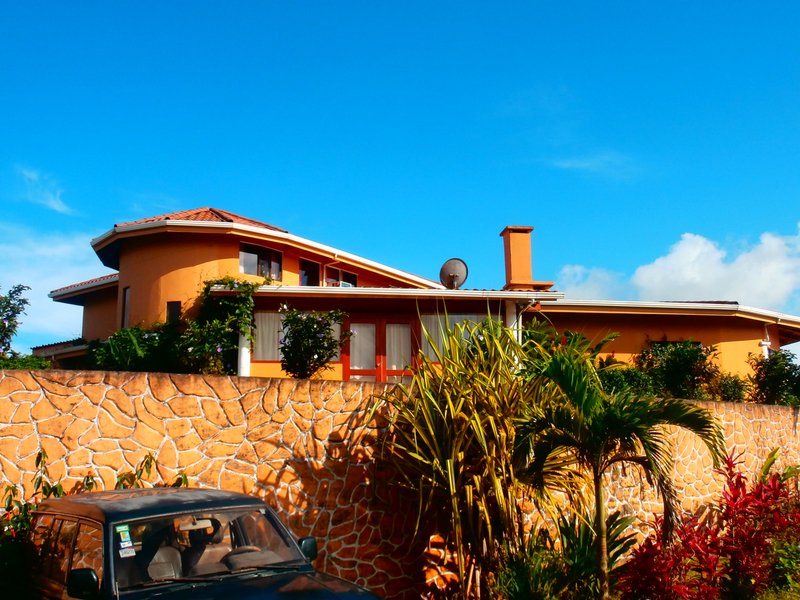 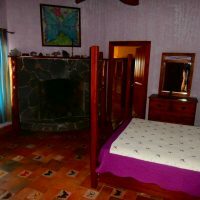 Hill side location overlooking majestic lake and volcan Arenal. 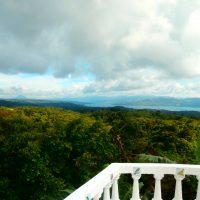 The second lake of the area, Lago Cote nearby too. 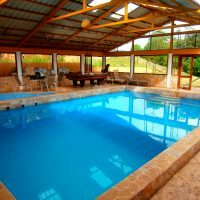 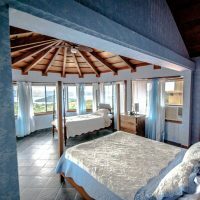 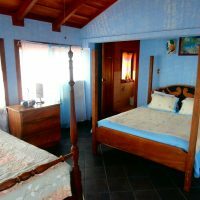 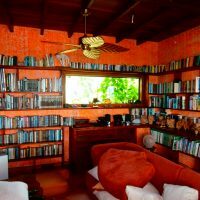 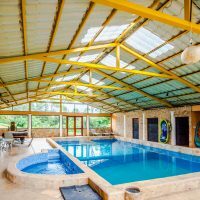 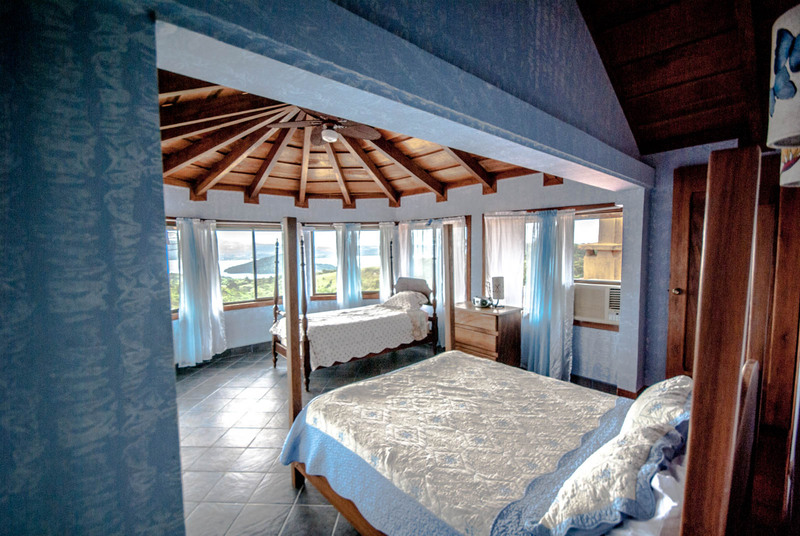 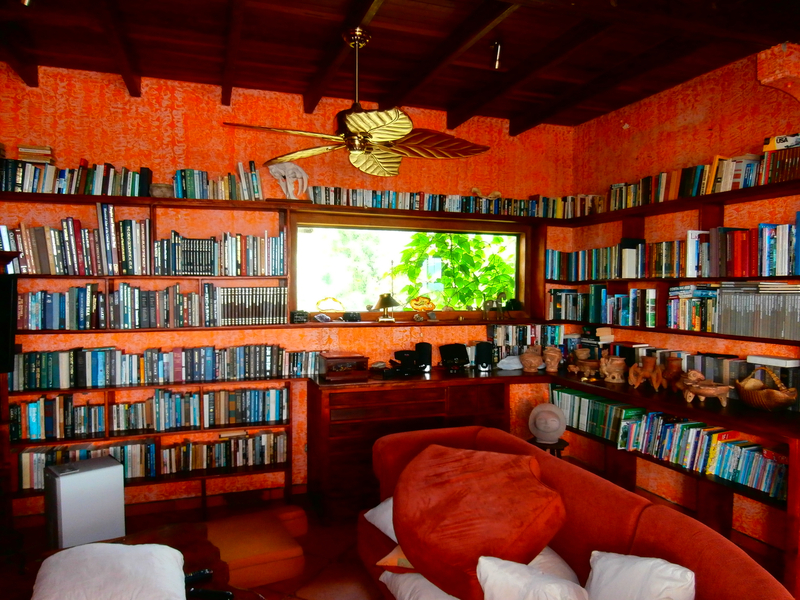 Six large guests rooms, living room with library, kitchen, huge dining room, very spacious veranda, indoor swimming pool and sauna. 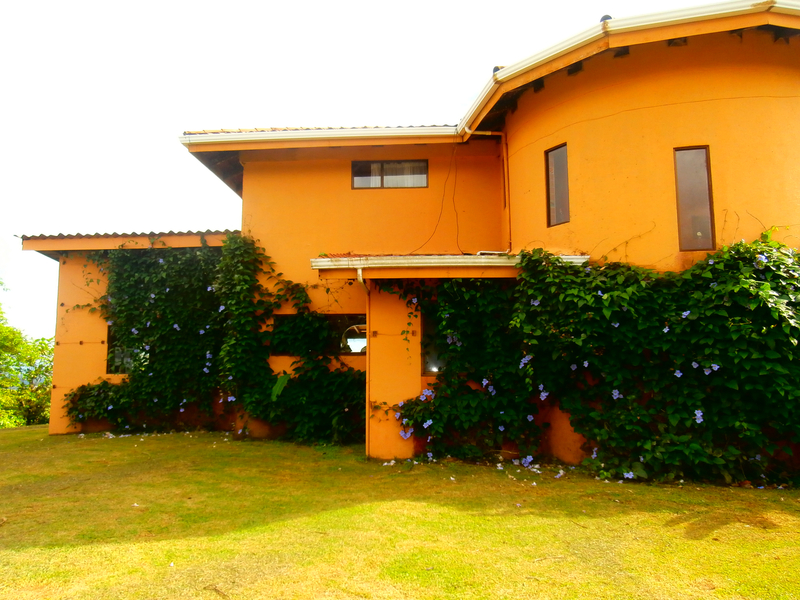 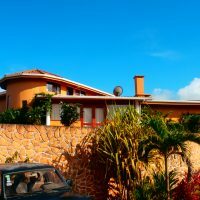 On 18,500 m2 (4,5 acres) lot. 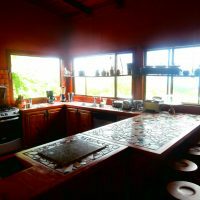 Turn-key operation, huge potential !